Data protection is a topic which affects us all. 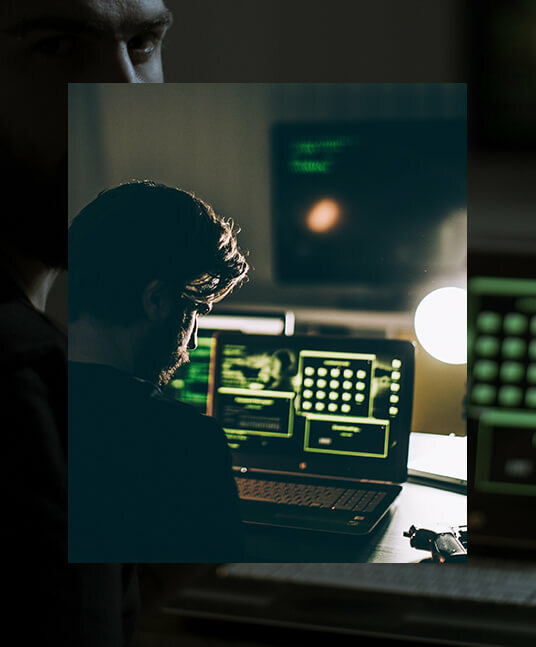 Much like cyber attacks most people think it will never happen to them, but the risk to businesses and individuals alike is growing as fraudsters become more sophisticated. At Hamlins, we can advise on steps to ensure your personal data is protected, or help you deal with the crisis of a data protection breach. Our team of experts are experienced in dealing with the consequences of a data breach, and can advise you on the financial and reputational impact. Should your breach result in an investigation by the Information Commissioner’s Office, our experienced team will be with you every step of the way.